By including the 12th Man Foundation in your estate plan, we invite you to join the John David Crow Legacy Society and allow us to recognize you for your support. 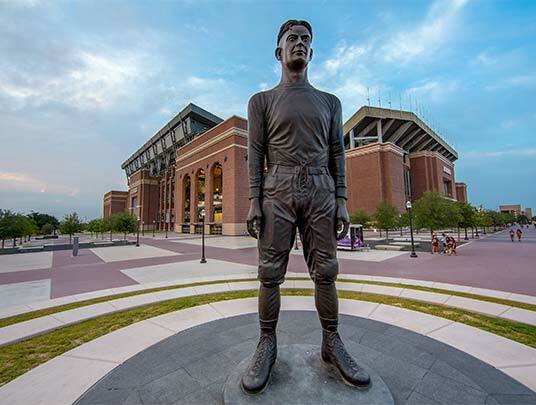 In the courageous spirit of the 12th Man, the John David Crow Legacy Society invites you to stand with them in support of Texas A&M Athletics through thoughtful estate planning. 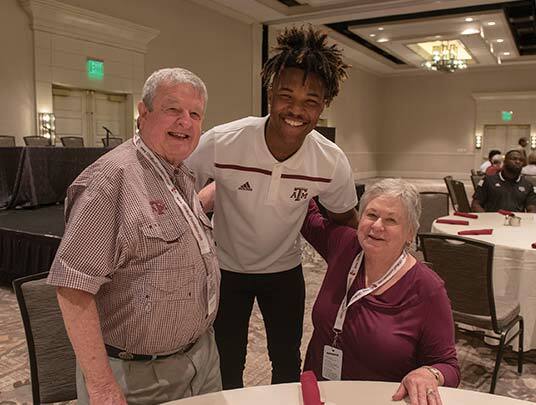 The John David Crow Legacy Society provides you, as a fan or friend of Texas A&M Athletics, with the unique opportunity to make an enduring contribution – one that benefits Texas A&M far beyond your own lifetime. Imagine the satisfaction of knowing that your passion for Texas A&M Athletics will continue to impact your university for generations to come. 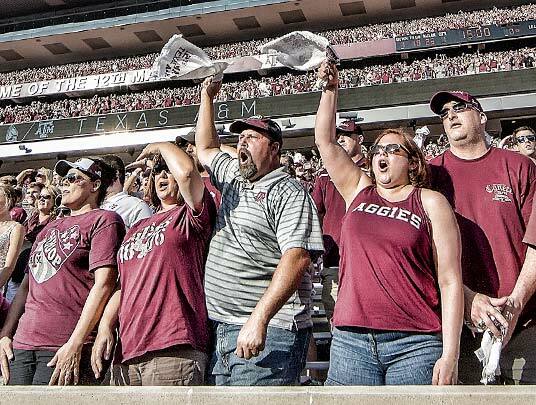 Including the 12th Man Foundation in your estate plan not only impacts Aggie student-athletes today and tomorrow, but with wise planning it can reduce estate, gift and income taxes, maximizing the benefits of your gift to your family and Texas A&M Athletics. A bequest in your will or trust of a specific dollar amount or a percentage of your remaining assets. 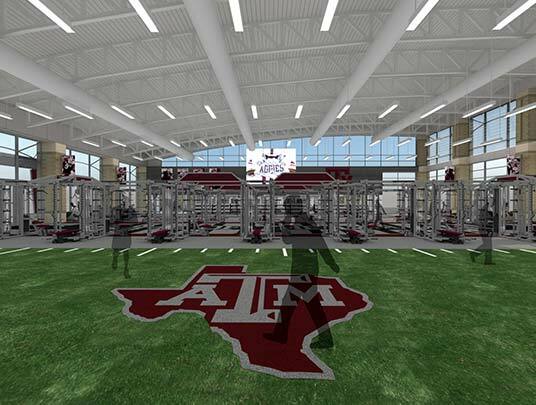 Naming the 12th Man Foundation as beneficiary of a life insurance policy. Naming the 12th Man Foundation as beneficiary of a retirement account. For questions about the John David Crow Legacy Society or to inquire about making a planned gift, please contact Clint Dempsey at 979-260-7584. You can also find several valuable estate planning tools HERE. 12th Man Foundation donors pledged $8.5 million in planned gifts in 2016-17.